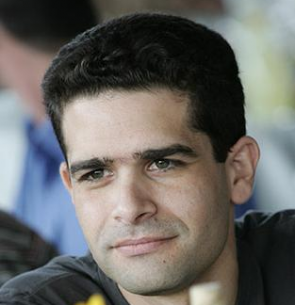 Adam Carmi is the CTO and co-founder of Applitools. Prior to founding Applitools, he held management, research and development positions at Safend, IBM, Microsoft and Intel. Adam holds B.Sc. and M.Sc. degrees in Computer Science from the Technion, and regularly talks about software testing at conferences around the world.